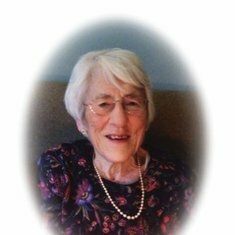 In loving memory of Jean Margaret Sarah Peek (nee Hastie) who passed away peacefully on 20th October 2015 aged 91 years. 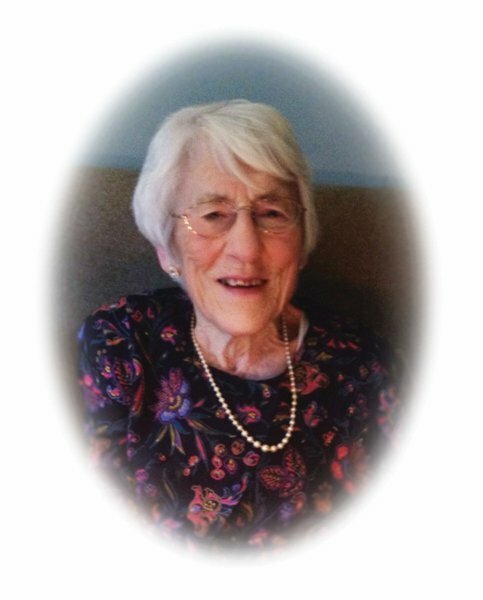 Beloved wife of the late Sidney George. Much loved Mother of Grahame, Alan, Andrew and Rosalind. Dear Mother in law to Betty, Paula and Penelope. Dearest Nannie of Russell, Martin, Stuart, Ashley, Alistair, Sarah and Madeleine. Great Nannie of Innes, Erin, Emily, Charlotte, Rosemary and Lucy. 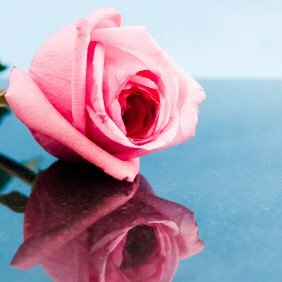 To a lovely lady, rest in peace. Phil, Jacky & Carys.